Looking to turn your relationship around or make a good marriage even better? 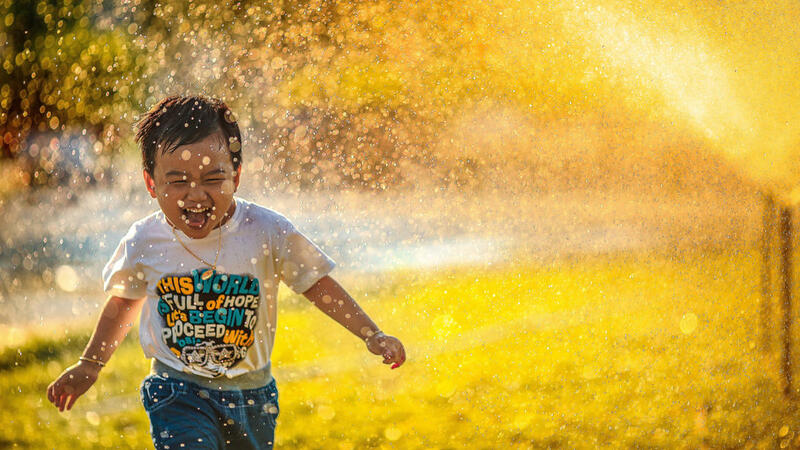 BUILD A RELATIONSHIP OVERFLOWING WITH JOY! A new online experience for couples who want the kind of relationship they always dreamed of having! 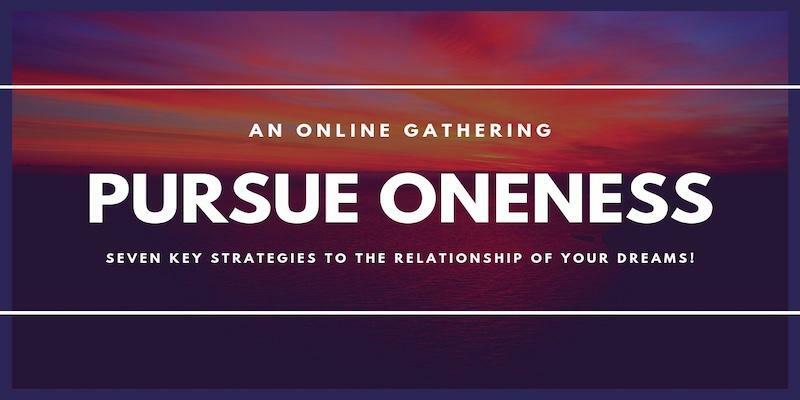 Pursue Oneness takes the guesswork out of "what can help" by providing an easy way to discover the most important knowledge and skills you need to succeed in your relationship. By the end of Pursue Oneness you will have the most critical marriage enrichment a couple needs for a dynamic marriage. Your spiritual lives will be in sync and you'll have had incredible fun together! 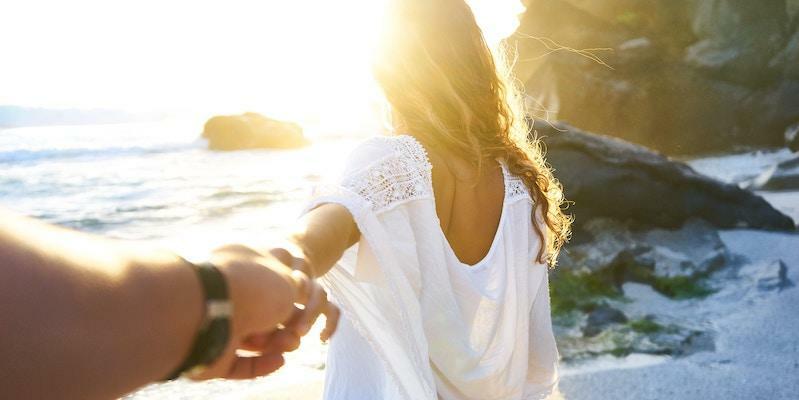 For a custom, personalized experience call us to learn how a Smalley Marriage Intensive can help you turn your relationship around. 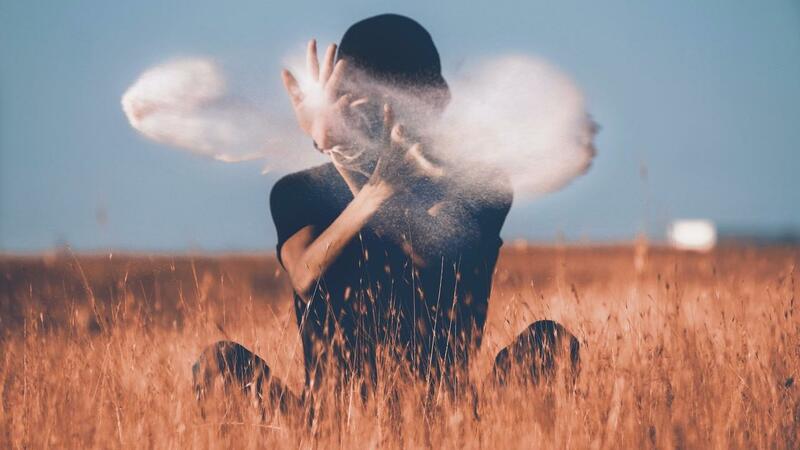 We work with your schedule and have eight locations across the United States where you can meet for two or three days privately with one of our highly trained intensive coaches. Inspire your community, church or organization with our live weekend or date night event. 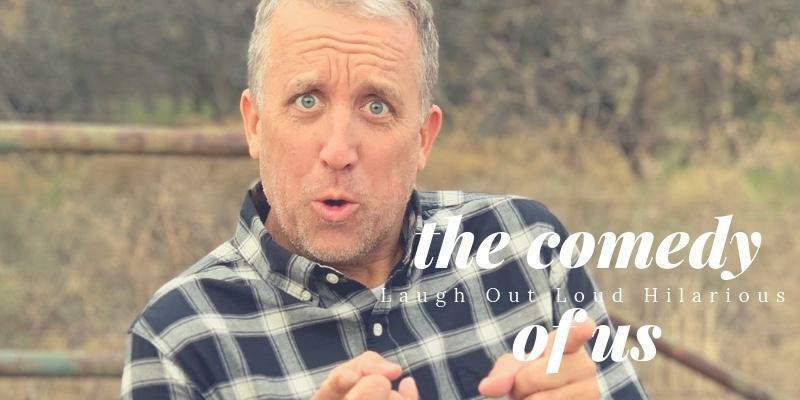 This isn't a conference but a comedic learning experience! You want a better relationship, but sometimes you can’t seem to figure out how to do it. Smalley Institute Online is the result of Gary Smalley’s legacy in inspiring better relationships for over 50 years. You can build the relationship of your dreams when you learn our proven, practical skills on exactly what it takes to love well. “Knowledge and skills is what it takes for couples to thrive!” - Gary Smalley. We've got the courses online for you to succeed. 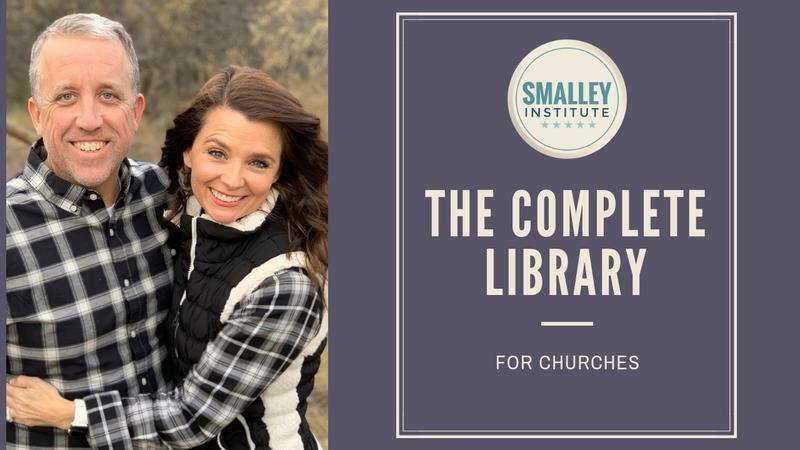 The Smalley Intensive program, and small group resources. The question is, are you ready to make a change? If you just want to get all our free courses to help you build a better relationship then click below. You can transform your relationship if you are willing to discover what it takes to love each other well. These video studies and books can make a huge impact on your most important relationships. 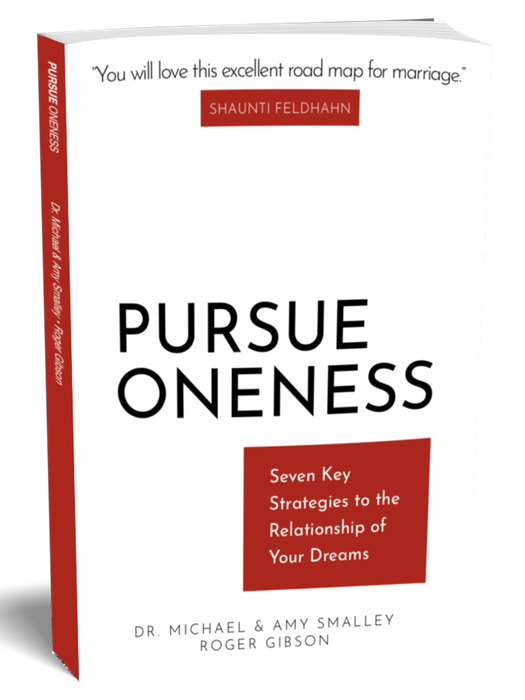 Pursue Oneness is a ground-breaking book with seven key strategies proven to unlock the passion in your relationship. 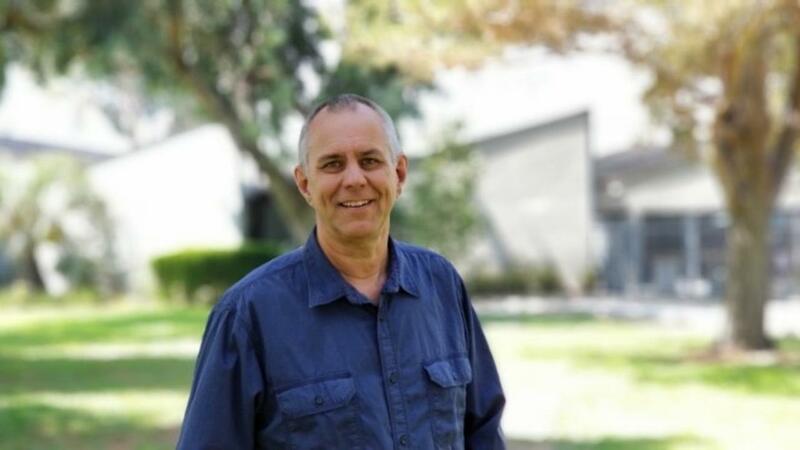 Dr. Gary Smalley presents his 19 Keys to Loving Relationships on six DVD’s. Each session gives practical insights and a greater understanding about the need for close, intimate relationships.This is a great resource for your church as an outreach ministry! We recommend ordering one study guide per person attending the group discussion. It's like Jim Gaffigan meets Bob Newhart! You'll want to hear what Michael had to do to get Amy to fall in love with him...and you won't want to believe him, but it is all true! 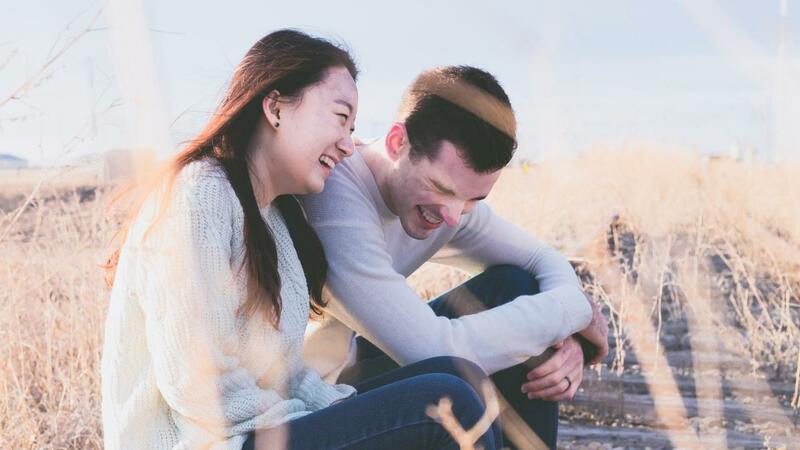 Be inspired as you laugh hysterically and realize your relationship isn't as bad as you thought! 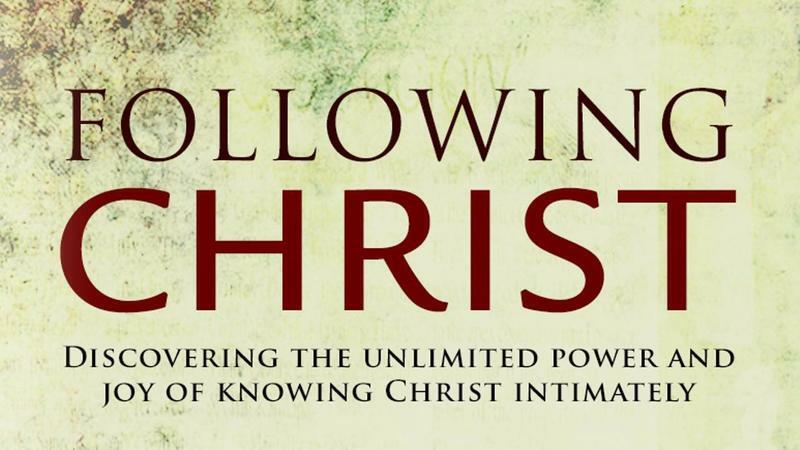 How can you turn your relationship around by following Jesus Christ? 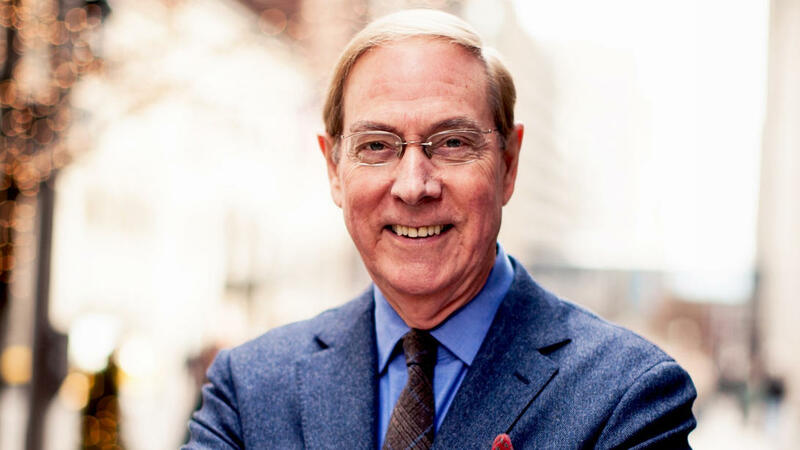 This online study from NY Times best-selling author Steve Scott can show you how. When you truly follow Jesus, you can't help but change. Get instant access for life to 15 of our greatest small group studies beautifully converted to an online platform! Perfect for churches, small groups, and Sunday school! Includes studies like: Keys to Loving Relationships, Homes of Honor Parenting, Engaged, and so many more. You can use this for marriage enrichment, premarital education, and marriage mentoring.